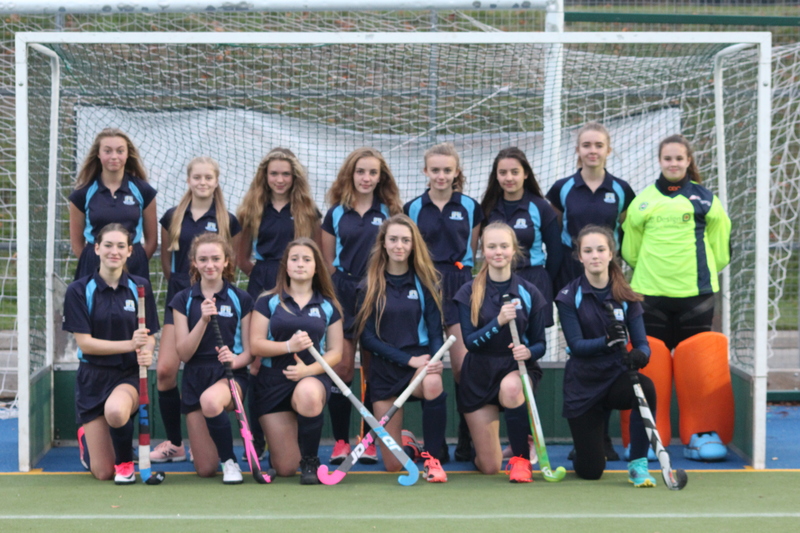 TIFS took a team to the recent U14 Girls Hampshire Trophy competition held at Southampton Sports Centre. The team played five games in their group. 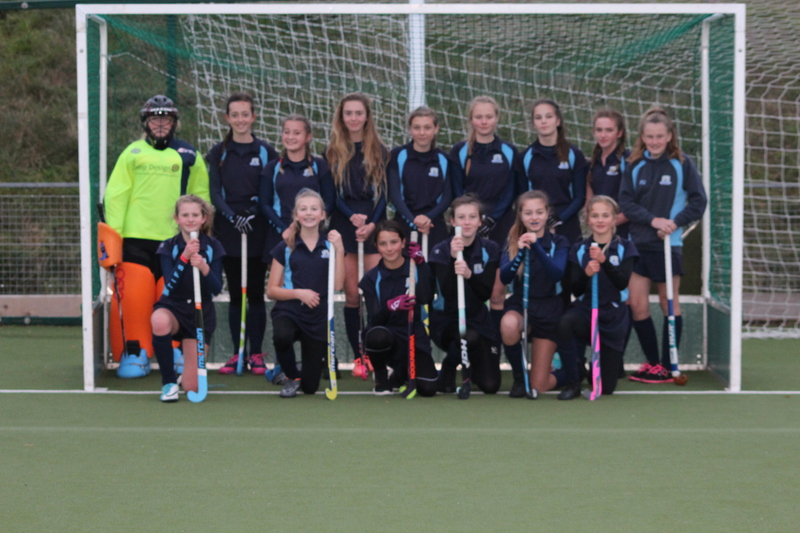 Despite dominating the play and demonstrating superb hockey skills they were unable to find the net in their first three games losing 1-0. After a pleasing draw against Alton School the girls won their last game 1-0 with a great goal from Amelia P. The team showed fantastic teamwork throughout the day and supported each other in every game. TIFS entered the Under 16 Trophy competition with a relatively young, but experienced, group of Year 9 and 10 players. They started the day with a fantastic 1-0 win over Bedales School and followed this up with a draw against Hampshire Collegiate. However they then lost the next two games 1-0 and 2-0 respectively to leave their semi final place up for grabs. 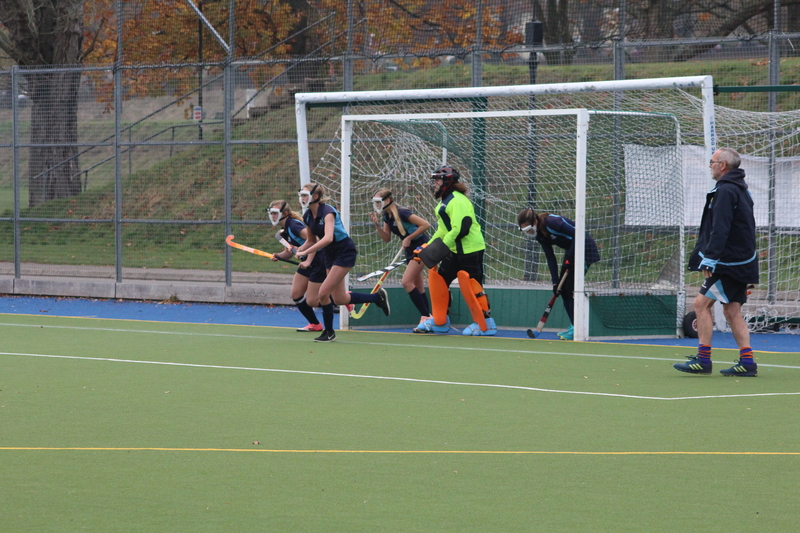 A devastating display of hockey in their final group game saw the girls win 2-0 over a very good Kings School to book their place in the semi-finals. 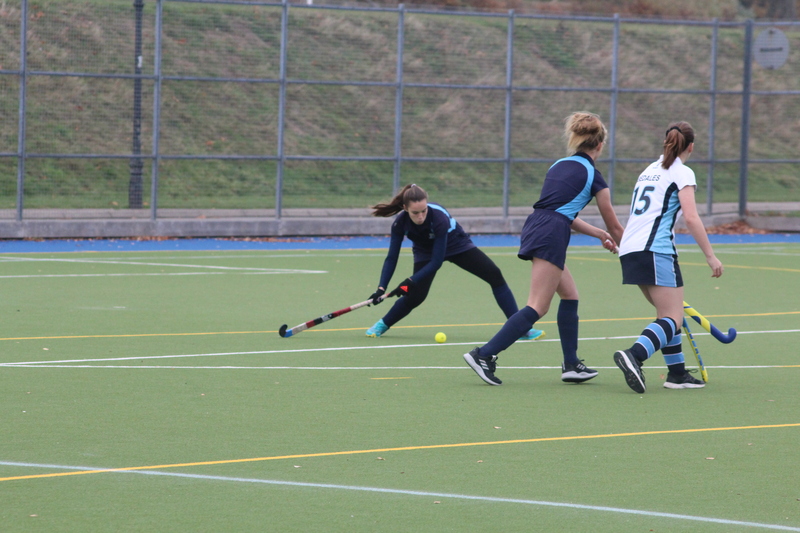 TIFS took on Ballard School in an energetic end-to-end game which could have gone either way, but it was finally Ballard school who took the lead and eventually won the game 2-0. To reach this stage with such a young team was a fantastic achievement and the commitment and high level of skill shown by all the players was commendable.